We have 3 amazing things to share with you, UPCOMING SHOWS, DIA DE LOS MUERTOS VIDEO, and RECORDING UPDATES! CLICK THE IMAGE ABOVE FOR THE TICKET LINK!!! 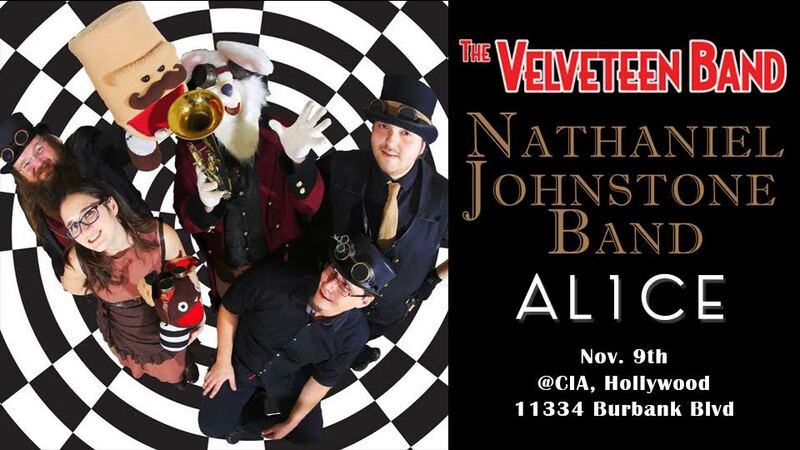 Join us NOVEMBER 9TH, @THE CIA in North Hollywood for Music, Magic, and Puppets! 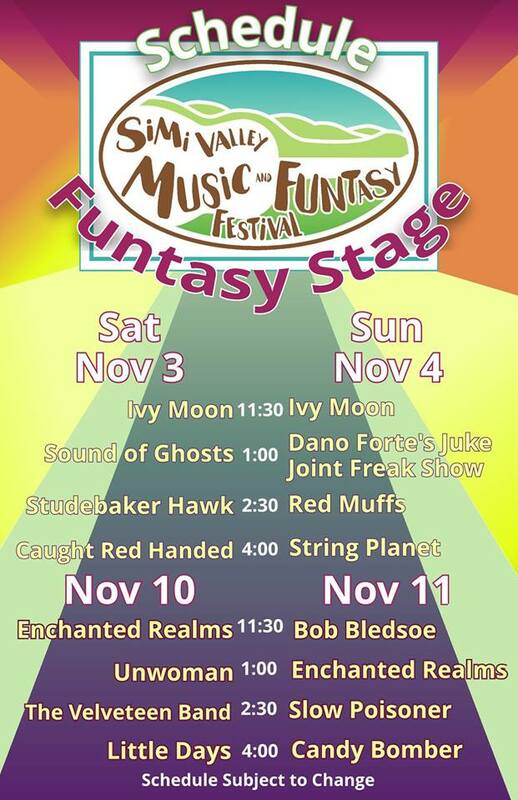 And then, the very next day on November 10th, we will be in Simi Valley for the 1st annual Funtasy Festival!!! “DIA DE LOS MUERTOS” Official Lyric Music Video is here!!! Your shares and downloads would be most appreciated! When we started The Velveteen Band in 2015, our goal was to do the most crazy creative and fun project we’ve ever collectively been a part of. Each member of the band, has come from wacky projects of different styles, and the band has really become a mash-up of all the styles we love, all wrapped up in a fuzzy puppet burrito. Over the years, we have been absolutely floored by the response we have gotten from this band, that has taken us all over the west coast, from San Diego to Reno, San Francisco to Las Vegas, we have met so many amazing supporters that have allowed us to bring this wacky music to their towns. With our last 2 albums, we’ve wanted to doing something bigger then the last thing we did, while constantly improving our craft, our sound and production. It’s time to do that again. The Velveteen Band is not only working on new music right now, but we are in preparation for something much much bigger. We are very excited to be working with Rock City Studios to develop what’s coming next. The next 2 shows will most likely be the last 2 shows of 2018, so we can get working on what we need to do to launch in 2019! “I’m Not Broken” 2018 SONG OF THE YEAR!!! 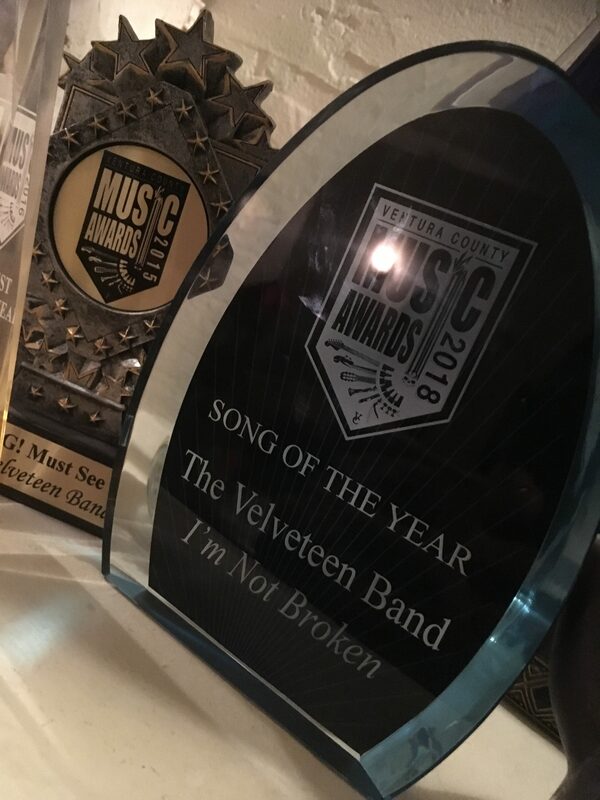 We are so honored to announce “I’m Not Broken” was voted the 2018 SONG OF THE YEAR at this years Ventura County Music Awards!!! We want to thank Tim Amaroso and all the VCMA staff and board, Aaron Levitz for the incredible lyrics, and of course, THANK YOU to all of you who voted for us! We wrote this song for all of you that have been beat down, counted out, and felt forgotten. You are NOT broken!!! Please help support the band by downloading it here!! !